At JM Circular, we are only too happy to answer any questions you might have, so please don't hesitate to contact us on 02476 663 069. 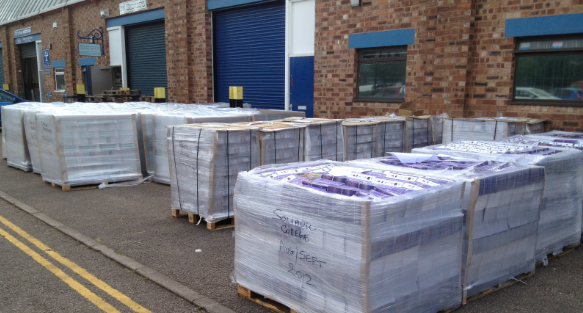 What are the benefits of using a Leaflet Distribution Service? Advertising your products and services. Promoting special offers and seasonal sales. Delivering information about your company and its products into the hands of your customers. Is it a cost effective service. And will it provide me with fast and quantifiable results? First of all, develop a clear proposition to ensure your customers clearly understand what you are offering and the benefits your products and services can offer them.